Do you remember that embarrassing picture taken at that New Year’s party back in 2000? The one where you had a lampshade on your head doing a keg stand. No? Well, that one friend does, the one that just found the picture and has posted it to the internet, tagging you oh-so-helpfully. While this is a minor example, it is still a potential reputation killer. Any prospective employer or client who is researching you will find this lovely image of your youthful indiscretion. This image will give them pause, and make them wonder if they really want you for their business. That’s when you need reputation management. Strategic Media Inc. can help you. While we can’t erase the image from the internet, we can bury it so far back in Google’s page rankings that no one would bother to find it. We not only protect you, we protect your company. We counteract negative reviews and libel (because anyone can post anything on the internet, even if it’s not true). It would be impossible for you to watch over every corner of the internet to discount any bad reviews or lies. So we do the watching for you. Mistakes happen, so do bad days. Don’t let them haunt you and deny you valid business. You are who the internet says you are, so make sure the internet is helping your reputation and not harming it. 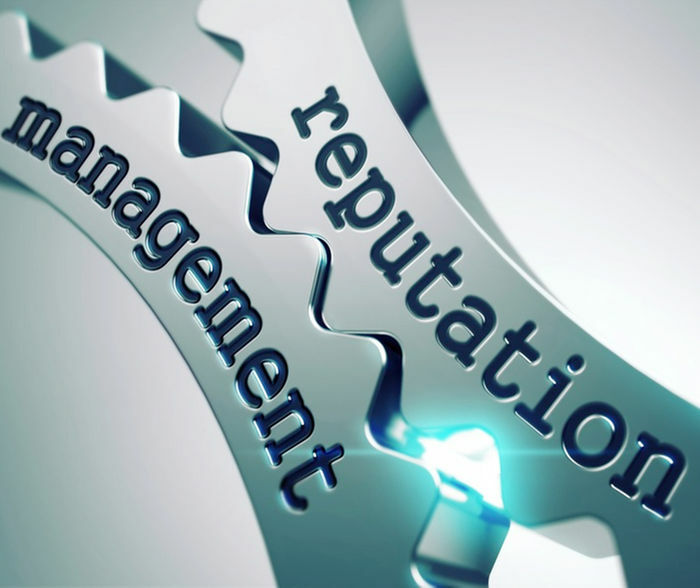 Reputation management in Tampa is a booming business, with two stages: protection and repair. It only takes one bad review, one bad image for your reputation and by extension your business to be completely ruined. Don’t let it happen, employ Strategic Media Inc. as your reputation manager. We minimize the damage incurred by poor reviews and bad days. Preserving your online presence is a never-ending process and we incorporate it into our services package, which includes web design, local search engine optimization, corporate branding and internet marketing. There’s no telling what will be uploaded to the internet tomorrow, so be prepared today. Due to the nature of the internet, it is often difficult to separate your private life from your business life, so something you do as a person can and does affect your business. Employing Strategic Media Inc. for your reputation management in Tampa is a no-lose scenario. Investing in a proper reputation manager can bring only good things. The internet never forgets, but the bad can be buried and the good can be brought forward. We won’t let negativity overwrite the good aspects of your or your company.